Le Male Essence de Parfum shows a new interpretation of masculinity with for the first time, a redesigned silhouette: more shoulders and a narrower waist! A new olfactory sensation too: a burst of spicy citrus collides with sensual leather notes shaken up with precious woods. 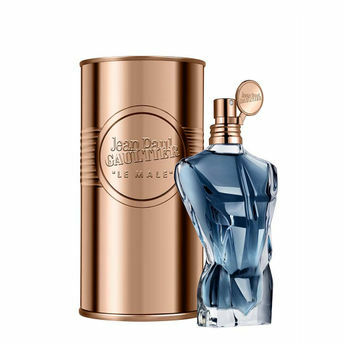 Alternatively, you can also find many more products from the Jean Paul Gaultier Le Male Essence de Parfum Intense range.